When it comes to liquid filtration, our team of experts have years of experience. Optimal bio-filtration is achieved when the filter medium perfectly combines the two most critical criteria. First is an adequate water flow, second is a high surface area for bacteria to grow. 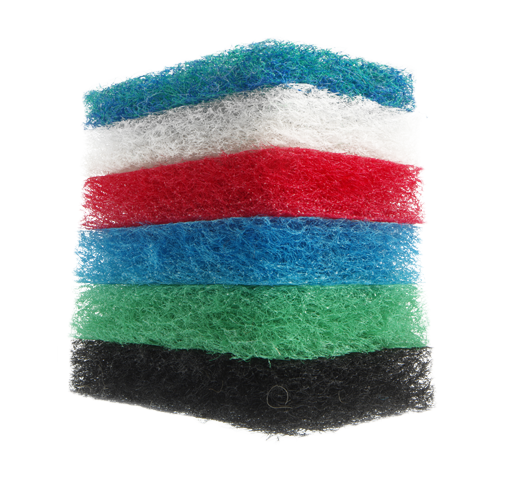 Our PET fibre monofilament is curled to create thousands of micro-springs in the mats. 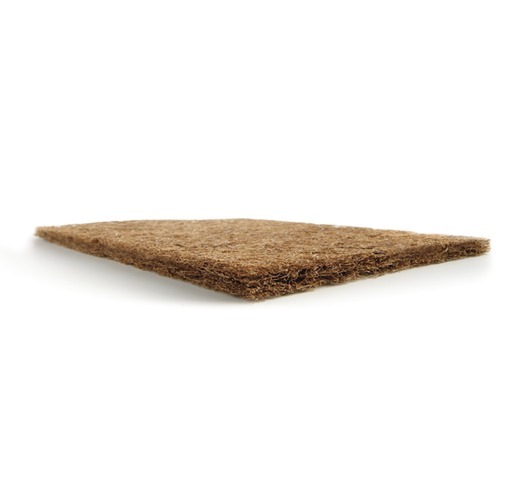 These strong mats hardly deteriorate at all over time and create an excellent environment for growing bacteria. 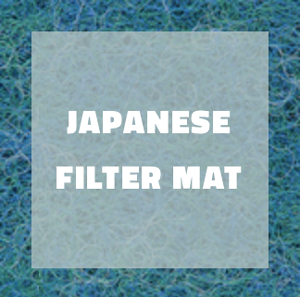 Our Air filter media mats filter coarse particles from atmospheric or recirculated air in climate-control units. They are also used as pre-filters in fine filtration systems. The material conforms with requirements for the filter categories EU2 en EU3. 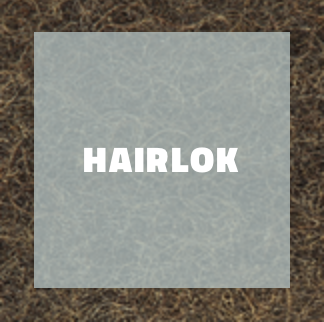 Most used products are: Hairlok, Haircolok and Cocolok. Our round filter media serve as intake filters in, for example, stanionary diesel engeines and compressors. They are usually installed as replaceble filter elements in metal or synsthetic filter housing. 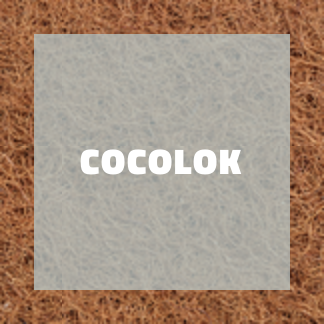 Cocolok® or Haircolok® filter pads are suitable for coarse filtration of atmospheric dust and/or recirculating air in climate system (HVAC). The sizes are also used as filters for particle filtration. The material is divided into G2, G3 or G4. Cocolok® or Hairlok® round filters can serve as suction filters in stationary diesel engines and compressors. The roundfilters are often used as a removable filter element in a metal or plastic housing. Production takes place in an industrial process within the guidelines including DIN 7716. 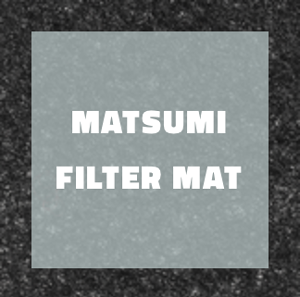 The filter mats can be cut and punched. The roundfilters are manufactured in many sizes. Healthy koi need clean water. 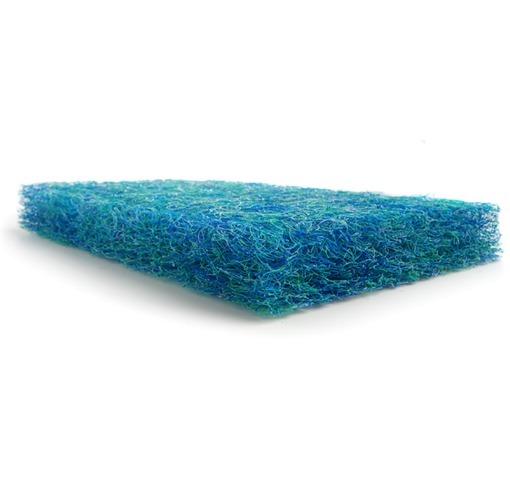 Enkev produces a filter-mat from curled polyester fibres and a special water-resistant binder. The mats are rigid, easy to handle and designed for many years of useful work. Some attributes of the filters: high specific surface area, high free volume (no clogging), customised sizes available, chlorine free (non toxic), ridged and durable, easy to clean, cut and fit.